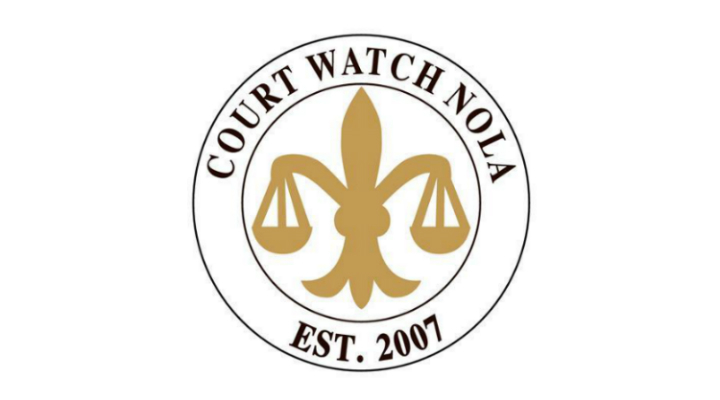 The Open Philanthropy Project recommended a grant of $200,000 to Court Watch NOLA (CWN) for general support. CWN utilizes over 100 volunteers annually to observe and collect data on practices used in New Orleans courtrooms. Its observations and data are then compiled into regular reports, which can be used by the general public and advocacy groups for work related to criminal justice reform. This grant falls within Open Philanthropy's work on criminal justice reform.